Property Tax: We need to talk about sticks. People often discuss economic incentives in terms of ‘sticks’ and ‘carrots’, it’s an adage that refers to getting a donkey to work, you use a carrot to entice it forward or a stick to give a more coercive physical encouragement. When it comes to property tax the rules in Ireland are damn near shambolic. Our property tax rates are some of the lowest in Europe, for that reason under-occupancy reigns supreme and nobody has to pay the price for it other than those who are on the outside looking to get in (ie: mostly renters). 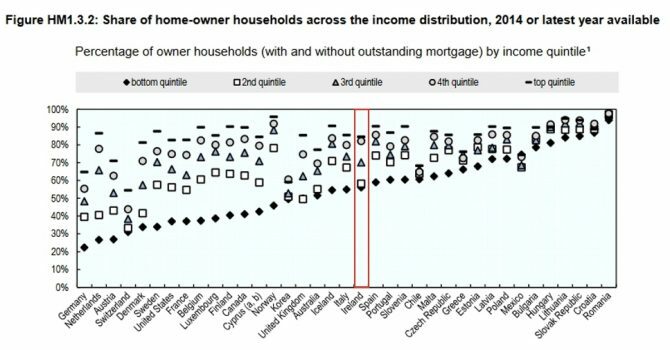 We have a tendency to under use property, this isn’t just well to do older people living in big houses on their own, it happens in low-income homes too, to an extent that you just don’t see in almost any other well run European country, in fact, elsewhere almost the opposite is true. (see the table below). Property cycles have always been a source of fascination for me (KD) and it’s worth briefly mentioning where we are now and where we are likely to go. In the past I have always said that there are two broadly distinct phases, the first is a post-crash recovery where you see prices come back then rise fairly quickly before stalling. The ‘stall’ is a mid cycle phenomenon where due to prices having risen you see a lot of buyers back off or take stock of the position, the memory of ‘we saw something like this before’ is still there to haunt them. After that you get into the second phase where the upward momentum recommences but this time, having seen that the stall was somewhat ‘false’ (in the sense that it is perceived that way, it doesn’t actually have to be that), prices rise up even quicker. 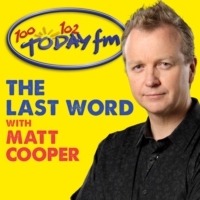 We were asked to speak with Gavin Reilly on TodayFM’s ‘The Last Word’ where he was sitting in for Matt Cooper, to discuss a new piece of proposed legislation. 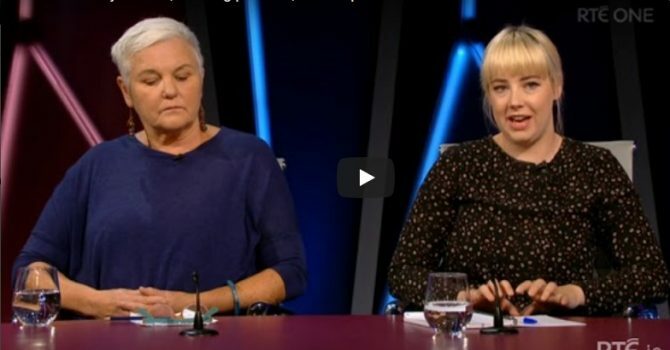 While we believe that all people are deserved of compassion and respect when it comes to financial difficulties with their family home, that it would be an error to expect the judiciary to somehow step in and make what are effectively family protection and social protection decisions on something that should be viewed via the contract. Mortgages arrears are also more of a symptom than the inherent disease, the disease is low employment, job loss, a lack of low income housing, social housing and social supports. It would be an error to misdiagnose this and in short, only an academic or a politician could look at this problem and see the solution in the way that this proposed legislation outlines it. Pat Kenny had Lorcan Sirr from DIT and Karl Deeter from our company on to talk about the property market in particular in light of the changes announced by the Central Bank. The conversation covered many topics in the market and outlined where so many issues in housing are arising. We were speaking to Jonathan Healy who was covering for George Hook on ‘The Right Hook’ about the ‘home renovation initiative’ which is set to end at the end of 2016. We covered some of the general terms and conditions of how it worked then went on to analyse whether it was a good idea or not given the various happenings everywhere else in the market.